One of the first decisions a potential entrepreneur must make is what format his or her new business will take. The Big 3 among the choices include sole proprietor, partnership, or corporation. While your ultimate decision depends largely on the particular circumstances of your endeavor, many people opt to incorporate. While the word corporation often conjures images of goliath Fortune 500 companies, the truth is that a corporation can consist of as few as a single person. While the specific process might vary some from state to state, here is the general process in establishing a corporation. If you plan to sell products or services under a name other than your own you may need to file what is known as an “assumed” or “fictitious” name. Another term you might run across that means the same thing is Doing Business As (DBA). Corporate directors are tasked with the responsibility of making major financial and policy decisions for the company. Often, especially with a small corporation, the owner will appoint themselves to the position, though a director can be anyone. Though somewhat uncommon, some states require the number of directors to be the same as the number of owners (up to three). Others allow a single director no matter how many owners. The actual forms you submit to establish your corporation within a state are known as the Articles of Incorporation or the Certificate of Incorporation. The form is required to have the name of the corporation, the principal business address, the Registered Agent and other information as required by the respective state. There is a filing fee associated with submitting the Certificate which, depending on your state, might run from as little as $50 to as much as a few hundred. Bylaws are simply the rules that govern a corporation’s daily operational procedures. These need not be overly complex. They should include when and where directors’ and shareholders’ meetings will be held, voting requirements and ownership percentages. Authorize the issue of stock. 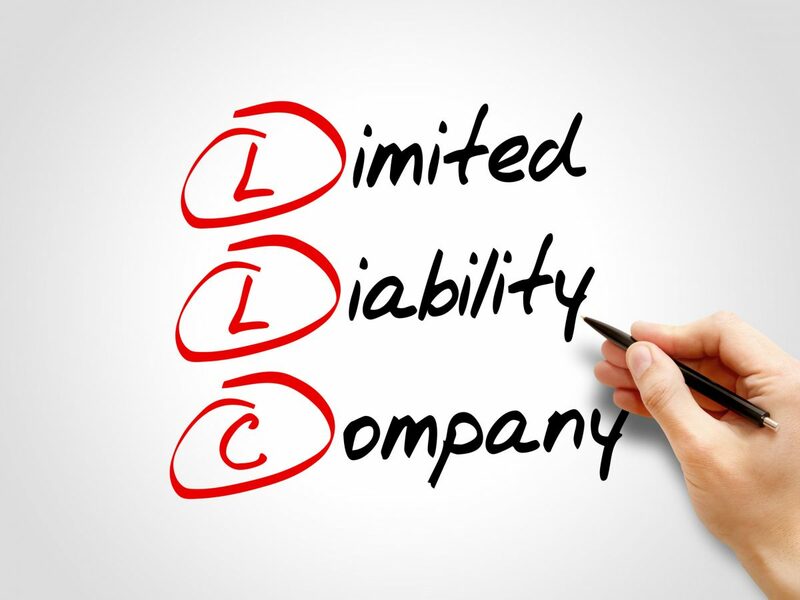 If it is intended that the corporation be an S Corporation (rather than a C Corporation) then the directors need to discuss and approve that status. Now, all the preliminaries of establishing a corporation should be complete. The next step is to acquire the basic licenses from the various city and county governments’ just as any other business must do. This where you apply for a sales tax number from the state and secure city and county business licenses if needed. In general, these are not expensive, usually running about $25 annually for each operational permit. Your state tax ID number should not cost anything. If you plan to sell controlled substances like firearms, tobacco, alcohol, explosives, or gasoline, federal regulations come into play. Acquiring these can be a lengthy and expensive process. Having completed all of the above, your corporation should be ready to throw open the doors and indulge in that all-American pastime of earning a profit. Good luck out there!